Located in Jalan Jendral Sudirman, Prince Centre rents office space at a competitive price especially in this strategic location. Established in 1985, this building always provide best services so that it still have many tenants until now. Has strategic location, which is in the city center, this building offers access to complete public transportation. This building is easy to reach from any area in Jakarta. 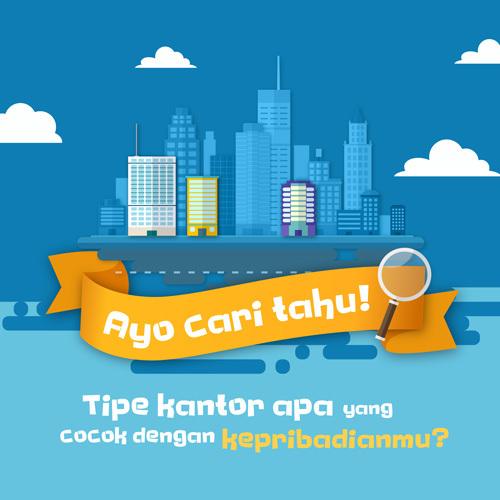 You can use transjakarta, city buses, and taxi. In addition, this location is also close to Sudirman Station, so that peoples who live around the city of Jakarta can access this area. Prince Center has 14 floors, supported by 2 lifts for passenger plus 1 service lift to carry office supplies. This building also has large parking area that can accommodate up to 800 units of vehicles belongs to guest and employee. 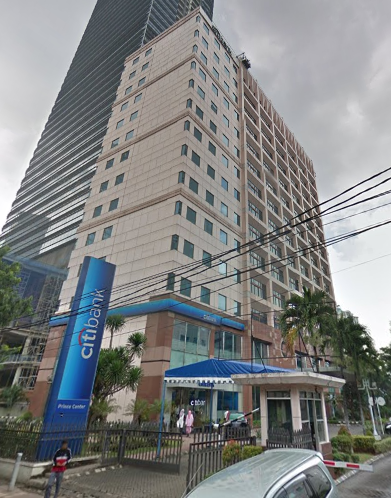 This building has additional facilities such as bank and ATMs and restaurant and café. Other than that, this building also surrounded by office buildings and shopping center such as Grand Indonesia, Plaza Indonesia and Plaza EX. Certainly that can be additional point for Prince Center.